Do you love to have Green Tea? Want to lose weight easily? Here is perfect trick for weight loss. 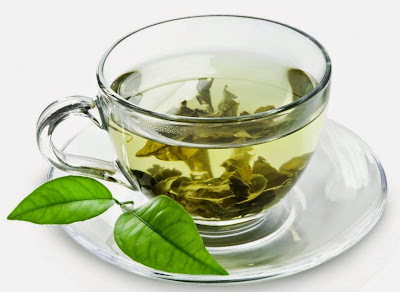 Take Green Tea everyday and you will get health benefits, Green Tea Also helps in Weight Loss. How it works: It has antioxidants which is an important material to reduce the weight. It increases body’s metabolism and reduces the appetite. You can reduce the weight by eating wheat bread along with vegetable salad and green tea. It also reduces your habit of drinking coffee, alcohol and cold drinks. Cancer: It fights with free radicals and prevent us from cancer. A one cup intake of green tea prevents tumors in the body. Diabetes: A person can know the level of insulin level by drinking green tea. He can control his insulin. 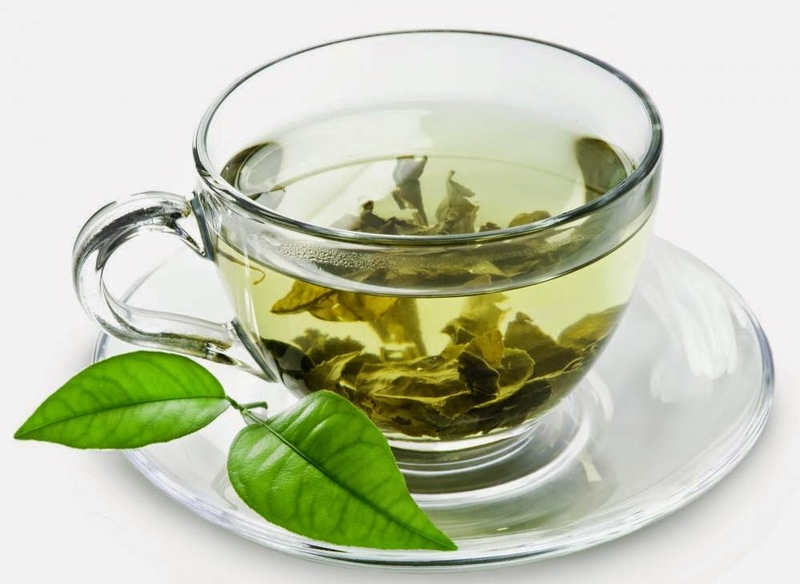 Heart Attack: Cholesterol level reduces by drinking green tea. It prevents arteries from being blocked. Heart attack and other heart diseases can be prevented by green tea. Skin related problems: If you drink green tea then it will clean your blood from inside the body. So you will get shiny and beautiful skin. The acne on the face and wrinkles can be cured by green tea.